Rockford City Market features local growers and vendors who sell handmade products, including vegetables, fruit, eggs, meat, cheeses, flowers, herbs, baked goods, wine and prepared food, as well as artisans and vendors with unique offerings. 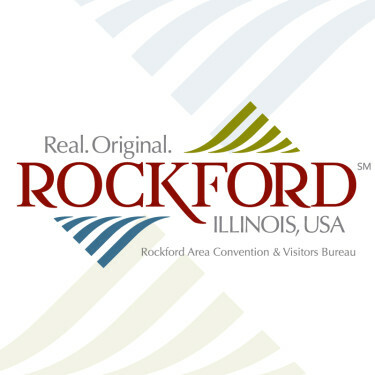 Most vendors originate within 150 miles of Rockford. Relax and enjoy the evening. Sample local food and brews and listen to live music under the covered pavilion. Families also enjoy free weekly kids' activities. Rockford City Market - Water St. North of E. State St., Rockford, IL 61104 - From I-90: Take Bus. 20 / E. State St. exit. Travel west on E. State St. about 7 miles to Water St.